I am pleased to report that we found an amazing egg hunt last weekend. 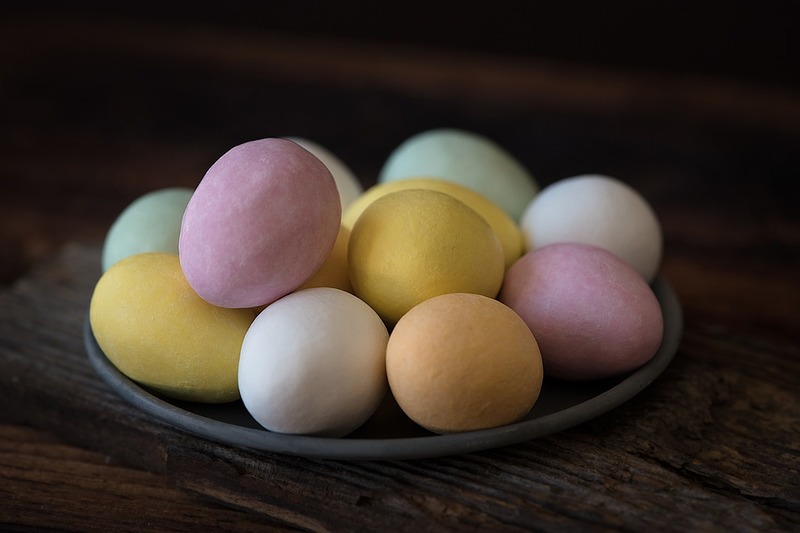 I’m going to be selfish and won’t divulge the location because I wouldn’t want the PEZ incident, where parents stampeded a children’s egg hunt, to happen in my vicinity. Shame on those parents! Calm the F down. 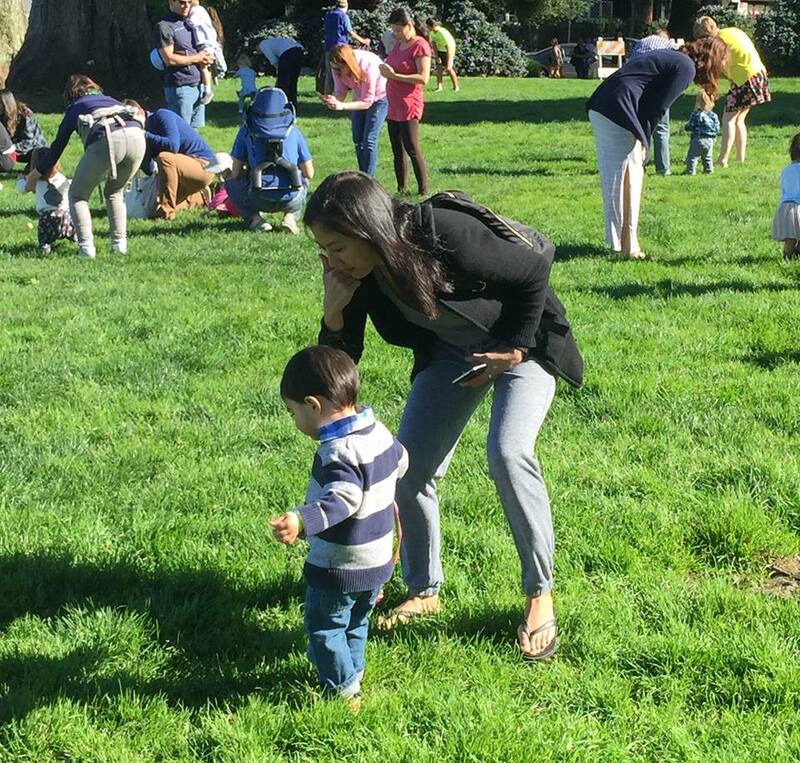 There were egg hunts happening all over the Bay Area, but I zeroed in on the paid events. I figured the paid events would possibly be a little more organized than the freebie egg hunt we went to the weekend before. One good sign was bumping into a friend and her son while parking. She talked it up on our way to the park, but I was still wary. 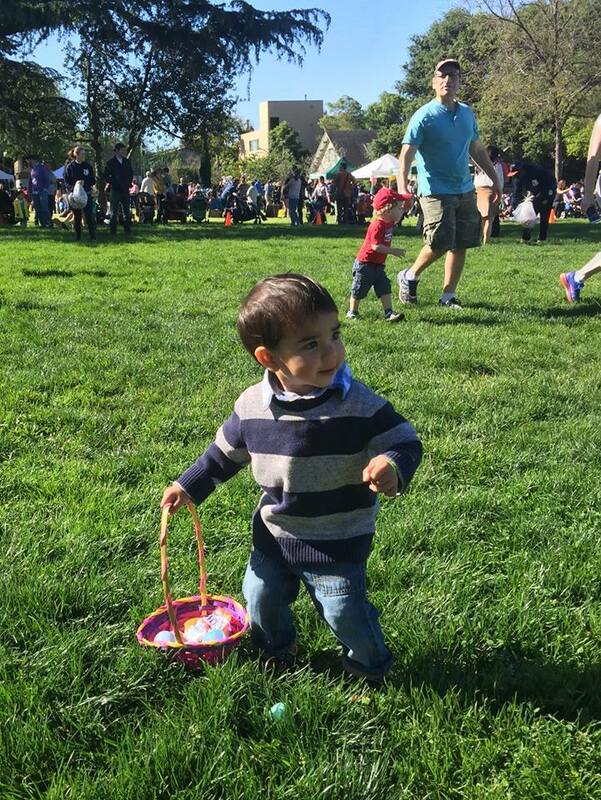 Only after Franco did the egg hunt for 1 year olds, did I realize this was the real deal. All the kids got Easter baskets. 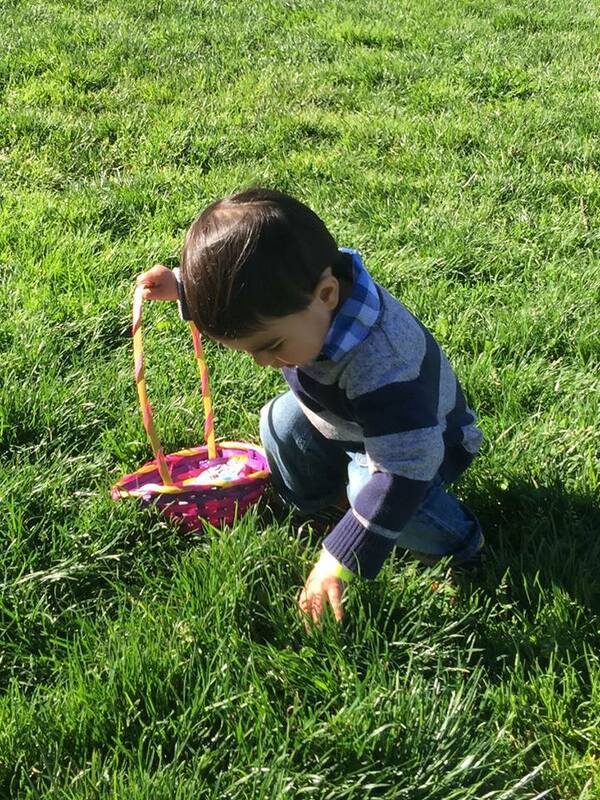 There were so many eggs scattered on the lawn. 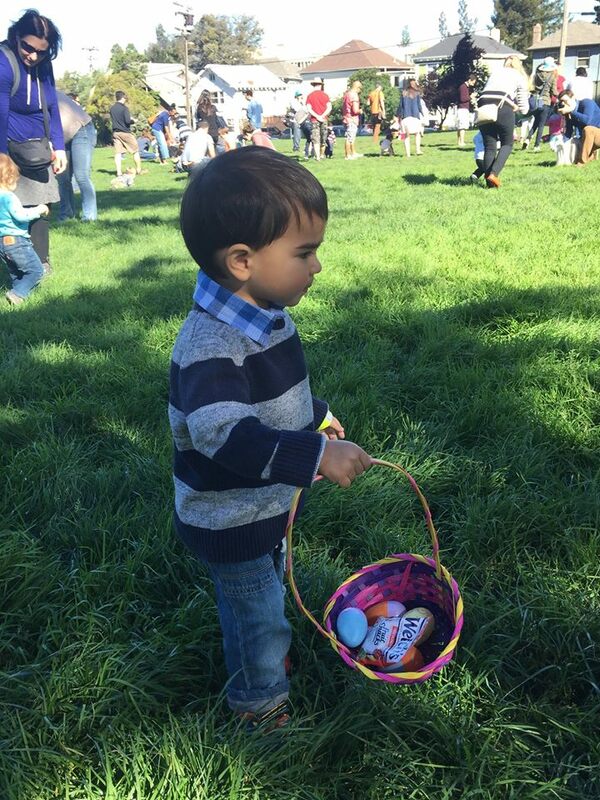 The plastic eggs were filled with age-appropriate candy/toys. Franco got stickers, tattoos and tickets which could be traded in for prizes. Franco is a little shy and held back, but even then, he still managed to trip over six eggs. Plus there were volunteers checking to see that all the kids had full baskets. I just wanted to give the organizers a hug. This is how it’s done! 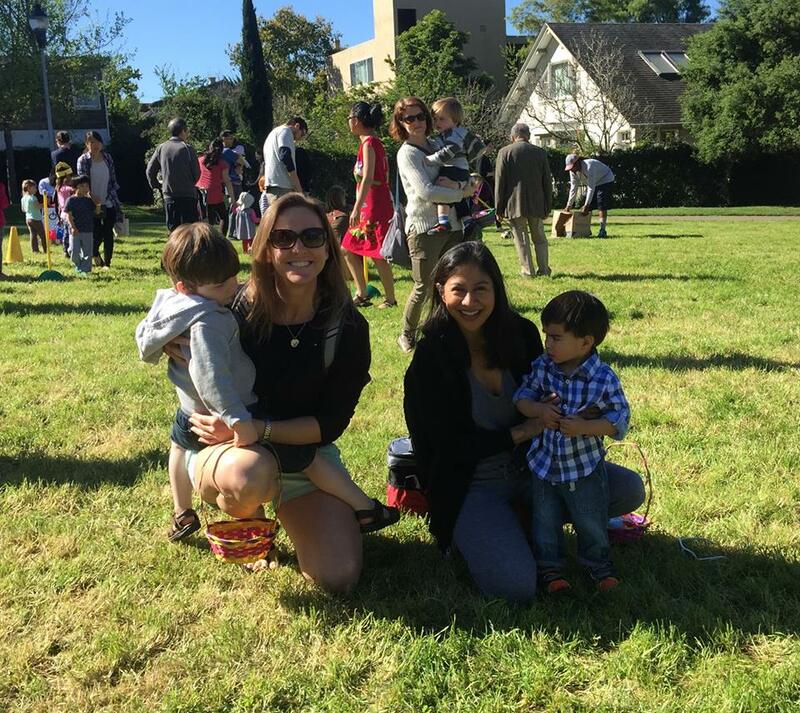 In addition to the egg hunt, there were all sorts of games for the kids, where they were awarded tickets to exchange for prizes. 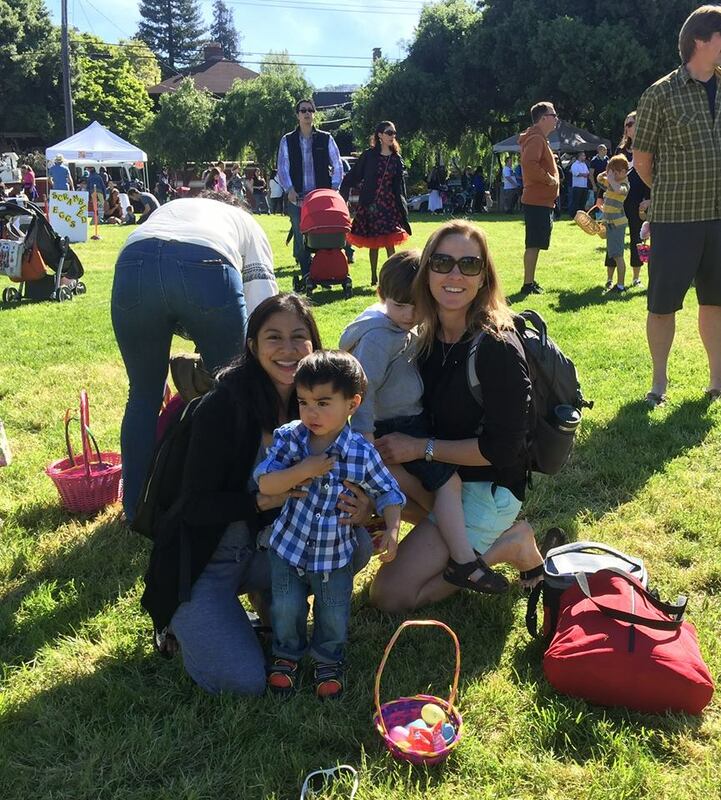 There was a petting zoo, the fire department showed up with a couple fire engines parked on the periphery of the park, bubble machines, and of course the Easter Bunny. So much fun. Have a look. Hoping you all had a wonderful Easter. Glad you found a good one! We had ours on Saturday and it was well done. The parents stayed behind the line! Des would pick up one egg and then try to come back to us so we did say, “Go back, Des! Go back, Des!” Which might have been comically obnoxious but he really likes the eggs themselves. He doesn’t care about the prizes! It looks like a fabulous event. A petting zoo, too? What a bonus! 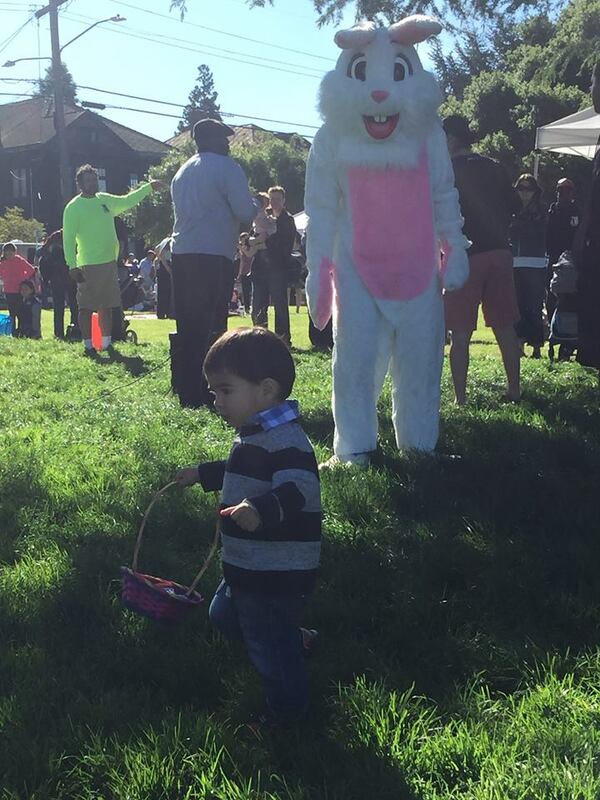 How did Franco react to the Easter Bunny? Very cool. 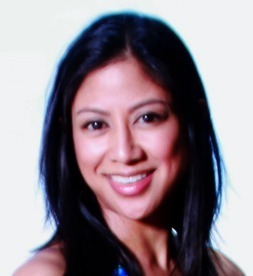 The paid deals keep away the riff-raff. Great pics and I hope you had a great Easter.